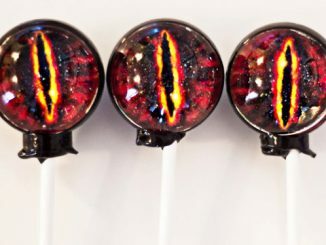 A while back we brought you Lollipop Pipes, and today for 420 Day 2012 we present Kush Kandy Lollipops. 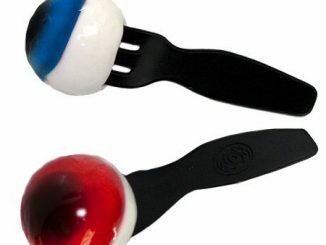 These candy lollipops are made with real hemp oil, but are totally legal. 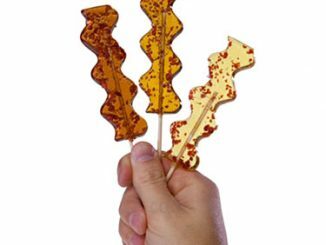 Choose your flavor between Reefer Red, Golden Leaf, or Goody Green. 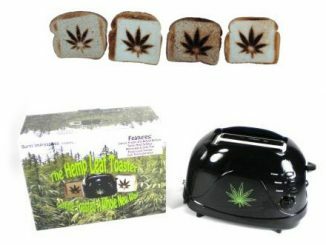 You know you’re going to get the munchies sooner or later. 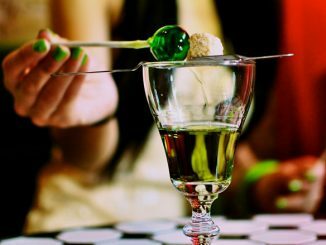 Why not be prepared and have some herbal candy around to satisfy your cravings. 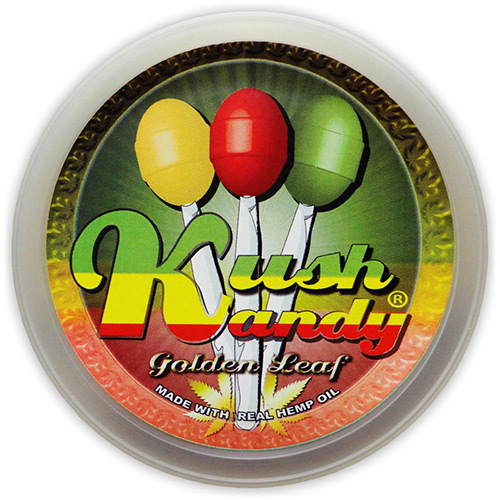 Kush Kandy Lollipops – Made With Real Hemp Oil. 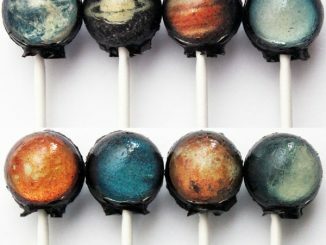 Kush Kandy Lollipops are the latest craze in herb candies! 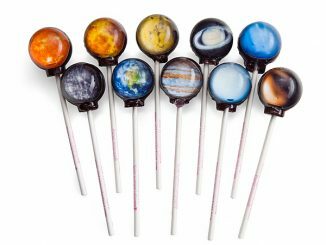 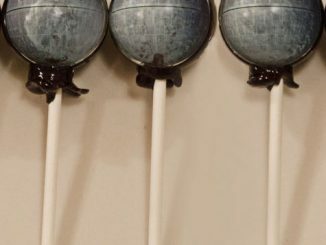 These lollipops are 100% legal and taste great. 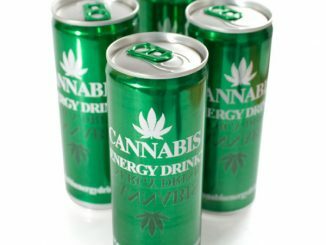 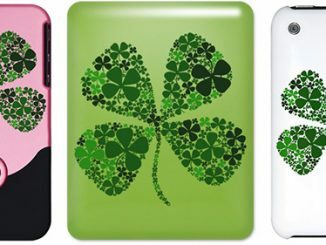 Choose from three different flavors: Goody Green, Golden Leaf, and Reefer Red. 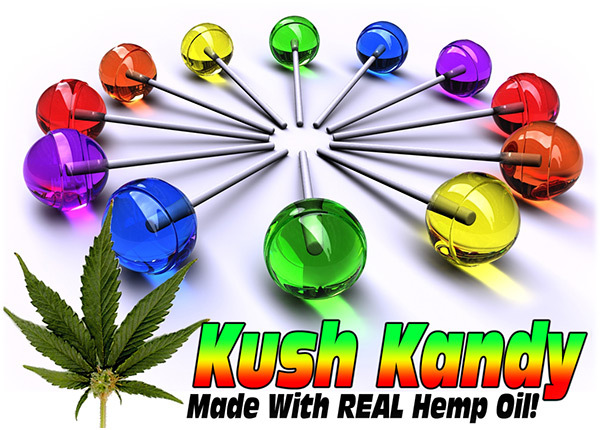 Be sure to pickup your Kush Kandy Lollipops today! 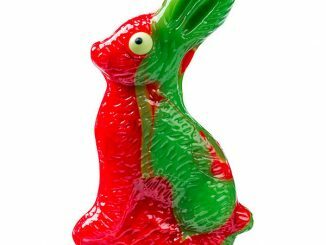 Kush Kandy Lollipops are available for $1.99 at BeWild.com. 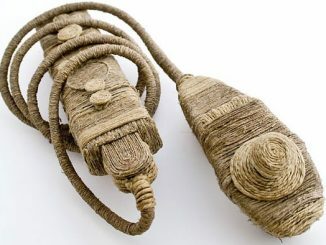 Modder DHRECK has just finished his first Nintedno Wii controller modifications, an original Wiimote and Nunchuk made with three kinds of 100% natural hemp string.